September 7, 2018 by Mike B. 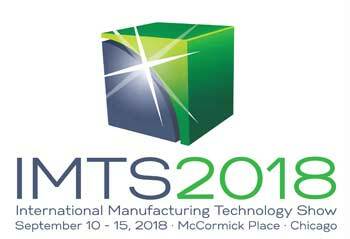 Are you planning on attending the IMTS 2018 Show in Chicago next week (September 10-15)? Many of our vendors are attending the show displaying the latest part cleaning, passivation & chemical processing systems and vapor degreasing 3M Novec engineered fluids! Mike Bangasser & Mark Battles from Best Technology will be at IMTS at various vendors booths in the EAST Building Level 2 (121409, 121026, 121313, 121679) Tuesday and Wednesday. If for some reason we are not at the booth, please let the others know Best Technology sent you. 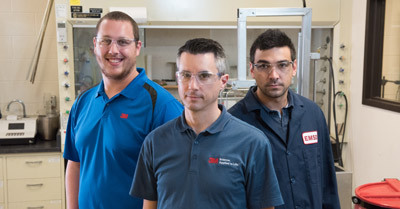 Best Technology is a U.S. Nationwide Authorized distributor of 3M Novec Engineered cleaning solvents and thermal management/immersion cooling fluids. 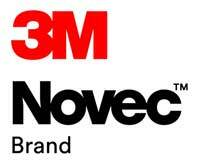 Stop by the 3M booth 121679 and mention Best Technology to try out the Novec fluids first hand! We hope to see you in Chicago at IMTS 2018! 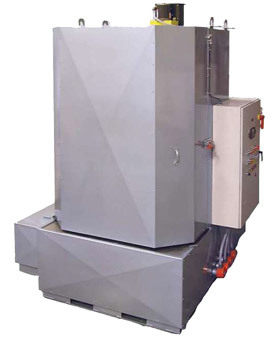 What is Passivation? How Does It Work? 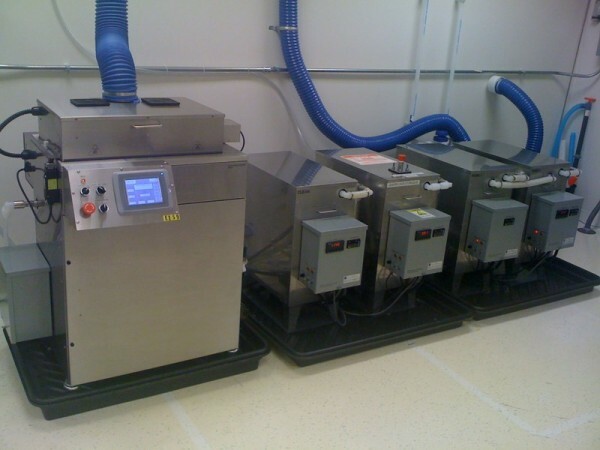 What is electropolishing? 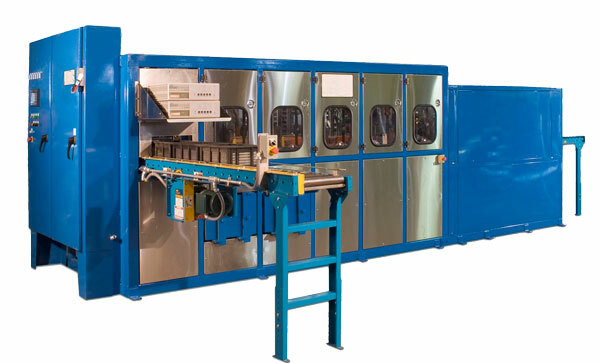 How does electropolishing work? Copyright © 2019 · Best Technology Inc. 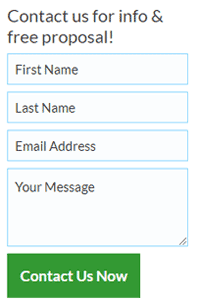 Contact us for info & free proposal!